Captain Marvel releasing close to Avengers: Endgame could possibly prove to be a misstep to the Marvel Studios. With just seven weeks difference between the release date of Captain Marvel and Avengers: Endgame, the female superhero movie is hitting the big screens way too close to the Marvel Studios' much-awaited sequel of Avengers: Infinity War. Over the years Marvel Studios' interconnected franchise resulted in the unprecedented success making it the leading superhero movie franchise. Observing the success of their movies, many may take their prolonged achievement as evidence of their certain win-win scenario. It, however, is rather risky as they've never attempted something like this before. Apparent overwhelming interest for Avengers: Endgame is great for the epic conclusion, but it may not be same for Captain Marvel. With Marvel releasing the prequel only a few weeks before Avengers 4, it could prove to be a misstep as it might prevent Captain Marvel from reaching its full potential. The closest comparison to the present scenario is Black Panther, which hit theaters 10 weeks before Infinity War. Three weeks might not presumably have a substantial effect on a movie's box office, in reality, it does, even for a movie like Black Panther that stayed in theaters for 25 weeks. Given the difference of 10 weeks, the film had already made the majority of its money domestically by the time Infinity War was released, however, Captain Marvel will have a shorter window to become a box office success. Considering the recent reports of a possible $160 million opening weekend, it indicates the movie will do just fine financially, but it will still lose its spotlight quicker all thanks to Avengers: Endgame. Interestingly, Marvel acknowledges this fact as a result, Captain Marvel tickets are up for sale a full two months in advance of its release. Captain Marvel's closeness to Avengers: Endgame is a direct result of the larger Disney and Marvel Studios. For the last two years, Marvel Studios is releasing three movies a year. 2017 delivered Guardians of the Galaxy Vol. 2, Spider-Man: Homecoming, and Thor: Ragnarok, while 2018 brought Black Panther, Avengers: Infinity War, and Ant-Man and the Wasp. 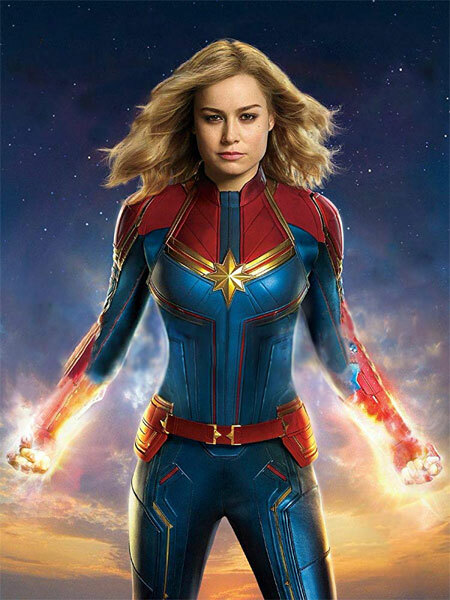 For 2019, Captain Marvel is the first MCU release which will be followed by Avengers: Endgame and Spider-Man: Far From Home. This release strategy so far isn't an issue for the MCU. This, however, might not be the same case for Marvel's upcoming release. Observing Aquaman's success as being the only live-action DC film in theaters after over a year, this type of patience is a lesson for Marvel to be learned. Marvel Studios has several films of their own that need proper spacing between each other and all other Disney releases. When Marvel begins handling a reboot of X-Men and Fantastic Four, it could continue to arise bigger problems for the wildly successful studio. Meanwhile, in 2020 Marvel is only releasing two films, but it is expected they'll jump back up to three films a year afterward. 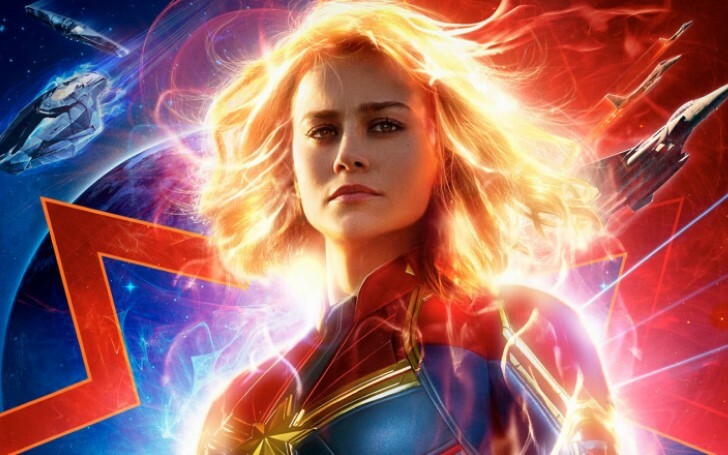 We'll soon know whether or not Captain Marvel's box office totals will significantly be impacted by its proximity to Avengers: Endgame. But, as of right now, it is more likely the film would benefit from being the only MCU film in theaters for a longer amount of time.